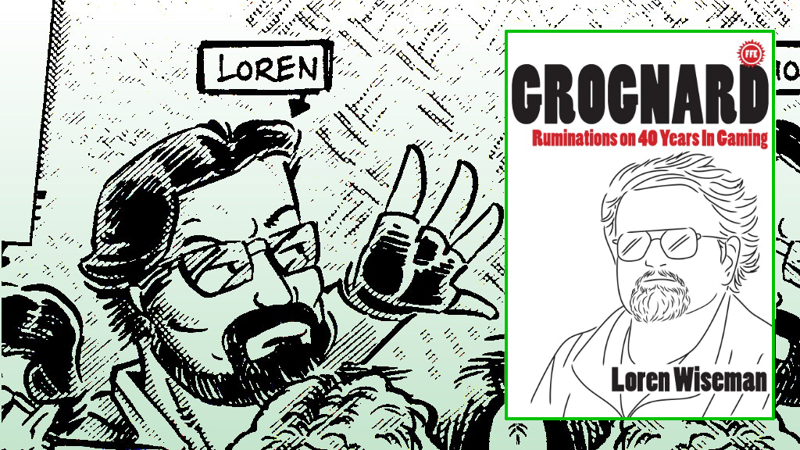 Loren is no longer with us, but his writings live on. I hope you'll support Marc Miller's Kickstarter project for a book collecting his editorials from JTAS, with ruminations about Traveller, game design, being a gamer, and more or less everything else under the sun. There are over 400 essays here, totaling about a quarter-million words, from a very perceptive observer who helped shape our hobby. I have written an introduction, and Marc wrote the Afterword. It's available in both hardcopy and digital format. There's some good writing here - you want this. Read the samples linked from the project page and you'll see what I mean.